Led by our praise team and choir, this worship service offers a more traditional, yet blended style of worship. 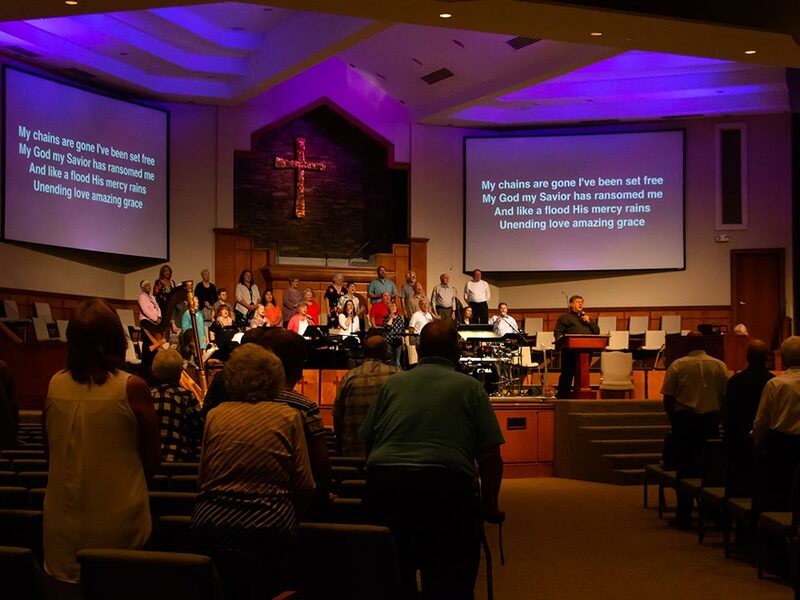 Expect a more traditional approach to hymns as well as contemporary worship songs. For more information, contact Ron Hammonds. 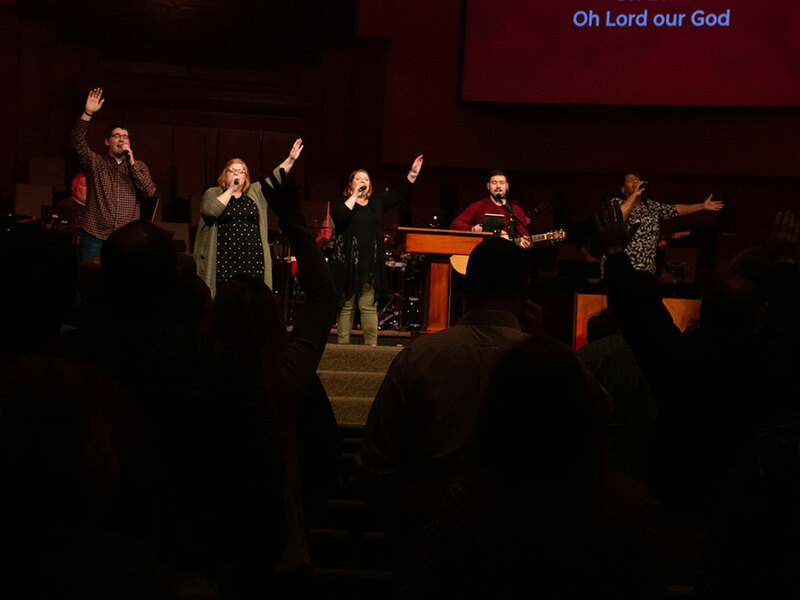 Led by our 10:30 worship team, this worship service offers a contemporary style of worship. Expect a high-energy atmosphere with drums, guitars and piano that includes modern songs as well as modern and traditional hymns. Whether you sing or play an instrument, we always welcome new faces to our worship team! Currently, our choir rehearses every Wednesday at 6pm and leads every Sunday morning for our 9am service. If you play an instrument or sing and are interested in joining our worship team, fill out the interest form below and someone will contact you. Mid-Week at Bartlett is a great time to reset and recharge! 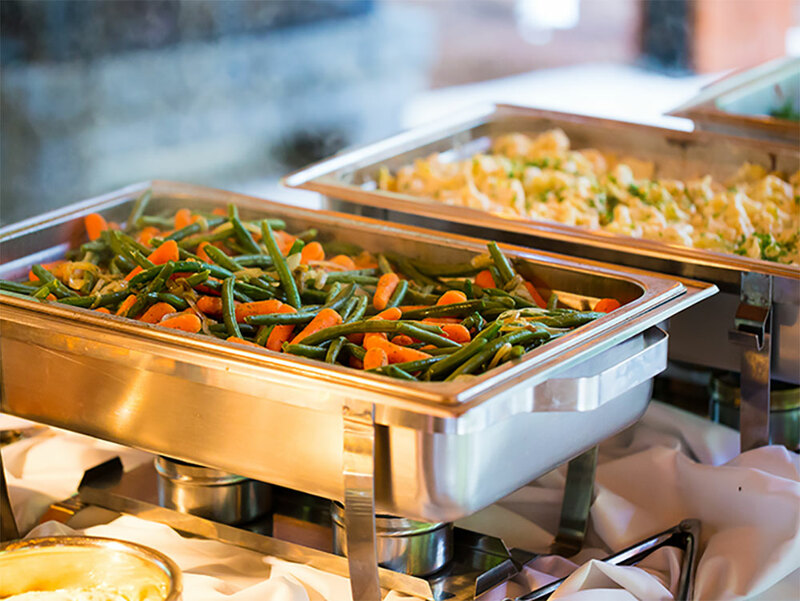 To make reservations for Wednesday Night Dinner, please call our office at 333.3350. You may request to be on the “standing” list from week to week! Children 3 years old and under are free.